On my way home from a short business trip to Italy I was driven by the feeling that I have to play. 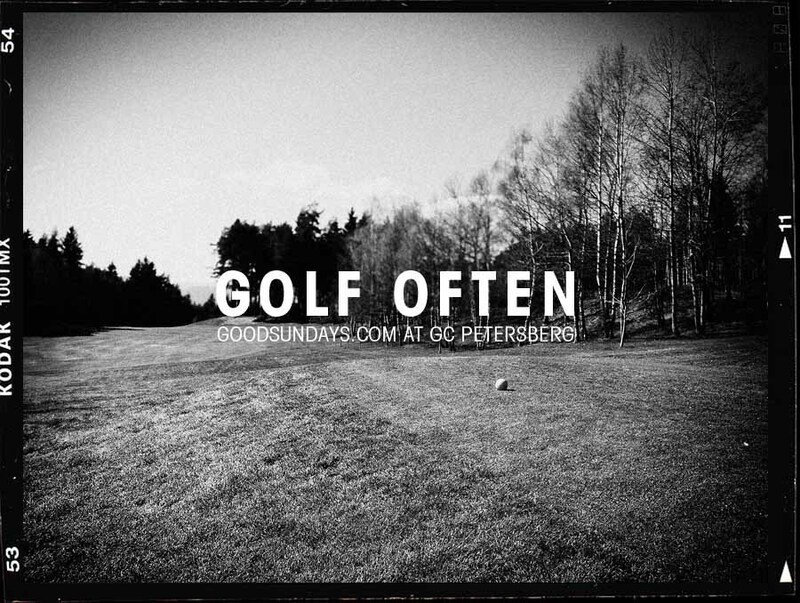 At home in Munich it was supposed to be very wet and ugly, so I grabed my smartphone to find out the nearest golf course – GC Petersburg near Bolzano, a nice course in the Dolomite Alps. 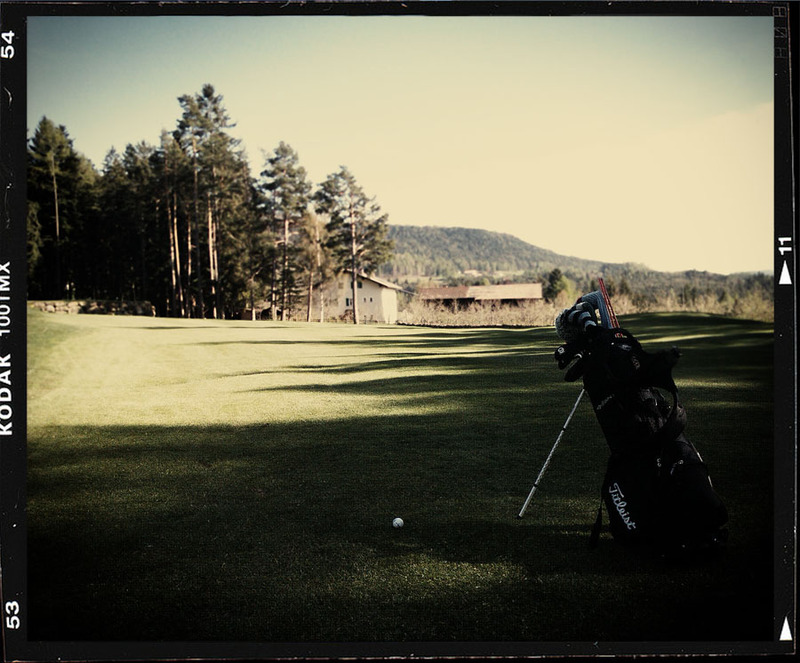 The stuff in the club house was so friendly and after hitting some balls I started a round on my own. 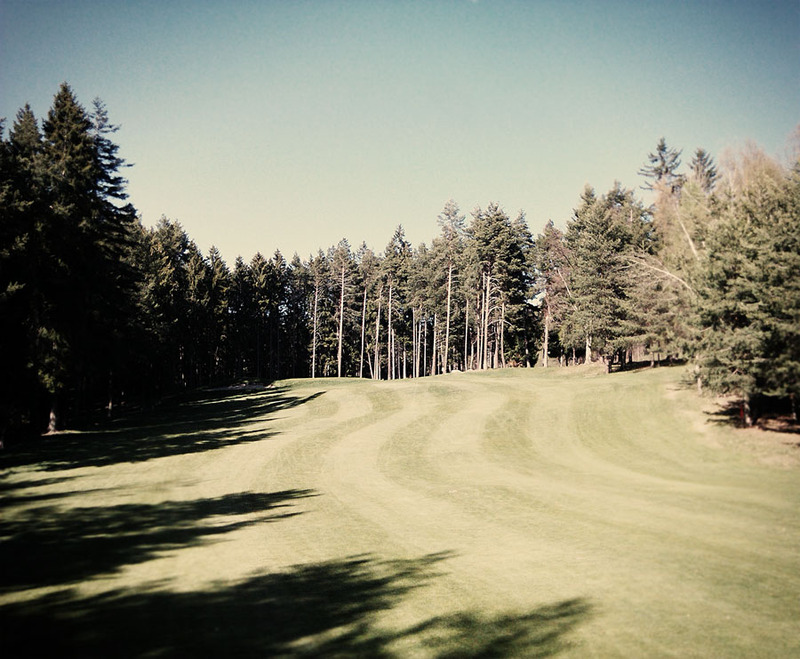 The first hole was a surprising dog leg par 4 up the hill. 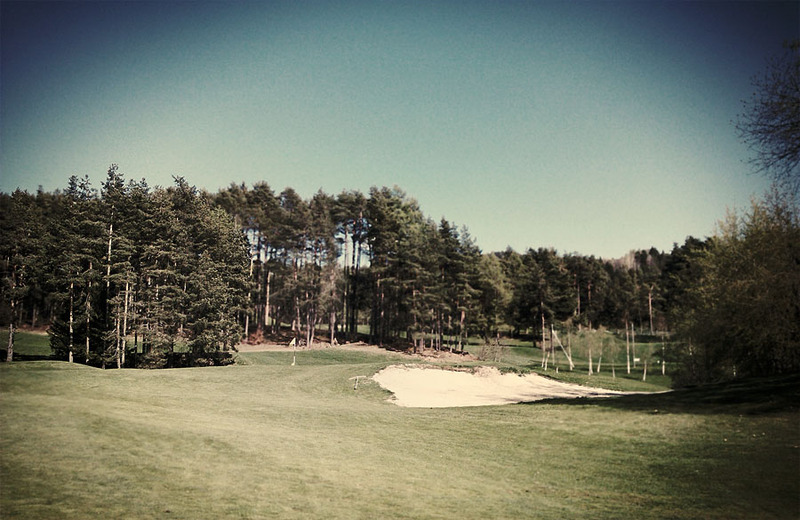 The green was protected by two beautiful sand bunkers. But I was able to make par. 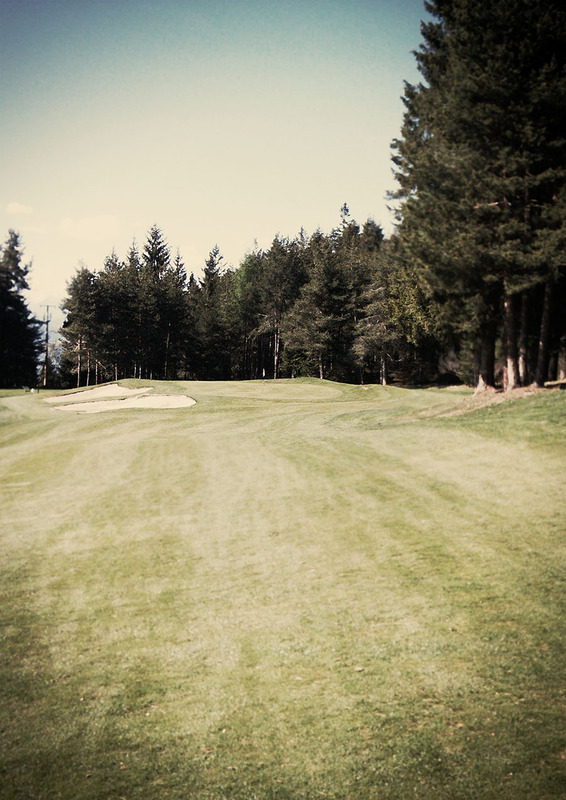 Playing the next three holes I realized again that I love golf – being there alone, no noise, no stress and playing a nice mountain course in the alps with nice narrow fairways, greens in perfect shape,…. The course is not that long but the strong difference in elevations make it quite long. Perceiving the aroma of nature continuously there is something I can’t forget. I definitely have to play more in this area. 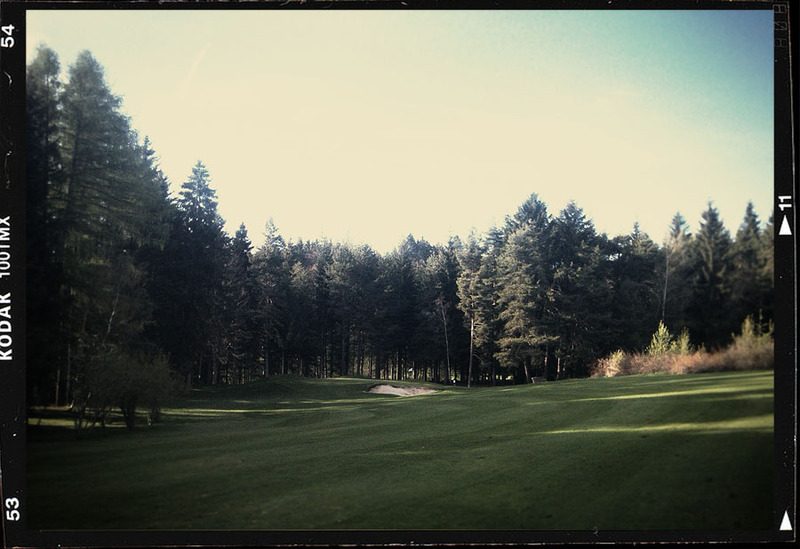 One nice memory: from time to time the green keeper gave me a ride and some instructions how to play GC Petersberg.